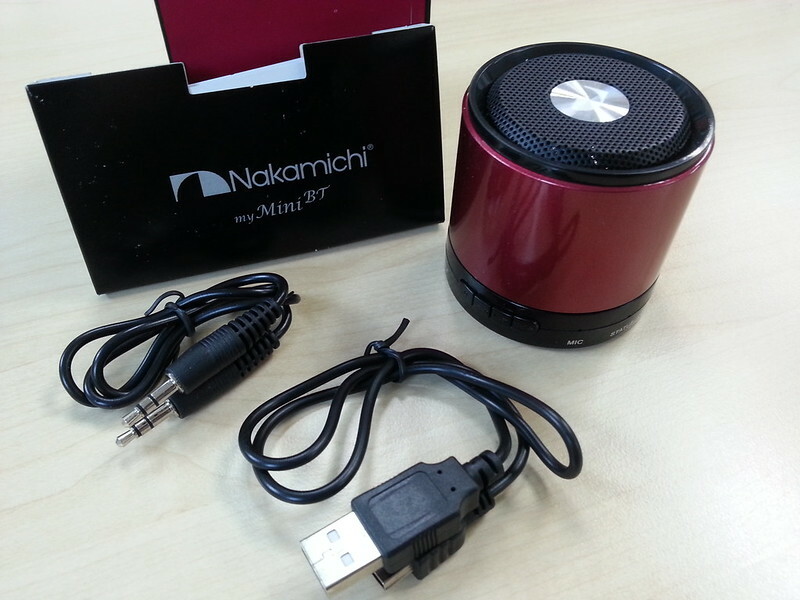 Over the past week, music at work has been accompanied by a Mini Bluetooth speaker by Nakamichi, one of the world’s premiere manufacturers of high quality, high performance audio/video and multimedia equipment. Launched in April this year, the new mini NBS2 Wireless Bluetooth Speaker with MicroSD and built-in Mic is suitable for the ultimate music-on-the-go lifestyle. 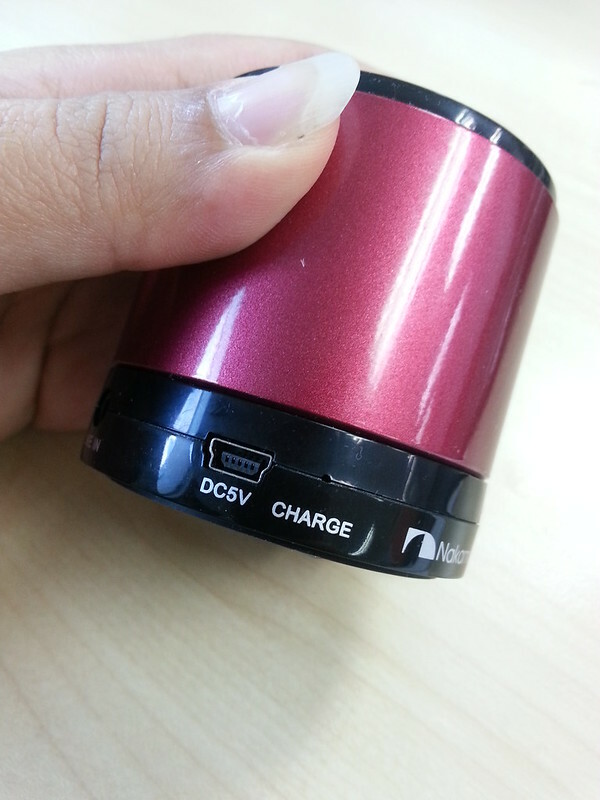 Charge time approximately 2 hours and gives a playback of approximately 4 hours. The Nakamichi NBS2 has a MicroSD slot that you can load a tiny MicroSD full of your favorite songs or audiobooks (in MP3 format), and play them back anywhere, even without a portable music player or smartphone around. And when you like to listen to the news or a radio program, just switch on the built-in FM radio tuner in the NBS2 anytime. The world of music and audio is completely in your hands. The Nakamichi NBS2 is arguably the best portable conference call gadget for executives and salespeople. The NBS2 has a built-in microphone that supports phone calls, and can be used for audio-conferencing and mobile sales presentations, either by a wired USB connection to your laptop, or wirelessly by Bluetooth to your laptop or phone. The Bluetooth pairing allows you to pair with your mobile phone or Bluetooth-capable music player, wirelessly offering telephony and audio playback, with an intelligent audio prompt that alerts you when the speaker is paired, when it is connected, disconnected, or low in battery. These buttons (photo below) switches through the various features and controls the playback from your MicroSD and Built-in FM Tuner. 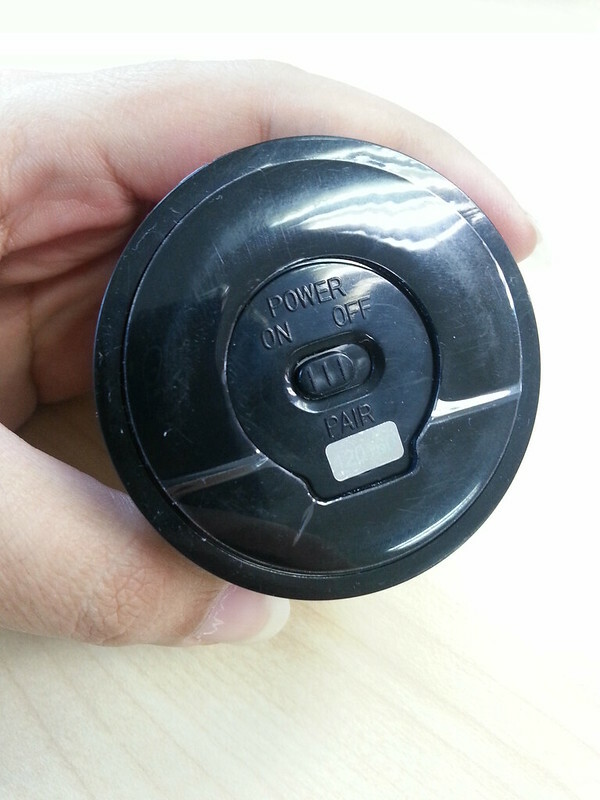 The second and last button doubles up as the volume control, which is a little tricky to use when in none bluetooth mode. You got to press and hold to control the volume, while pressing it once switches through the music selection in your MicroSD or through the channels on the FM Tuner. 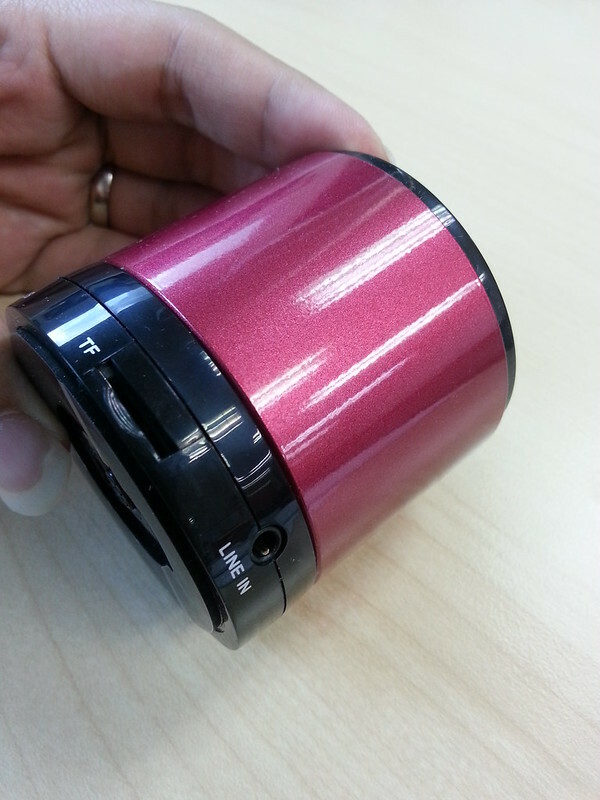 The built-in mic allows for handsfree call, just answer the phone on your phone and speak out loud to chat! Great for group chat or conference call. 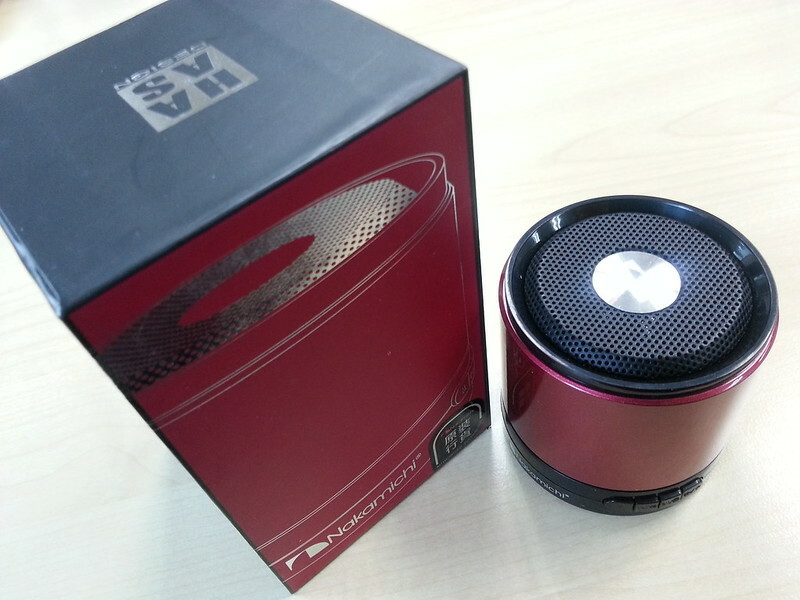 The Nakamichi NBS2 Wireless Bluetooth Speaker (SRP $129, inclusive of GST) is now available at CK Tang, Technobay Level 3, HMV, iSound@T2, eHub@T3 and other premium Nakamichi authorized reseller stores. 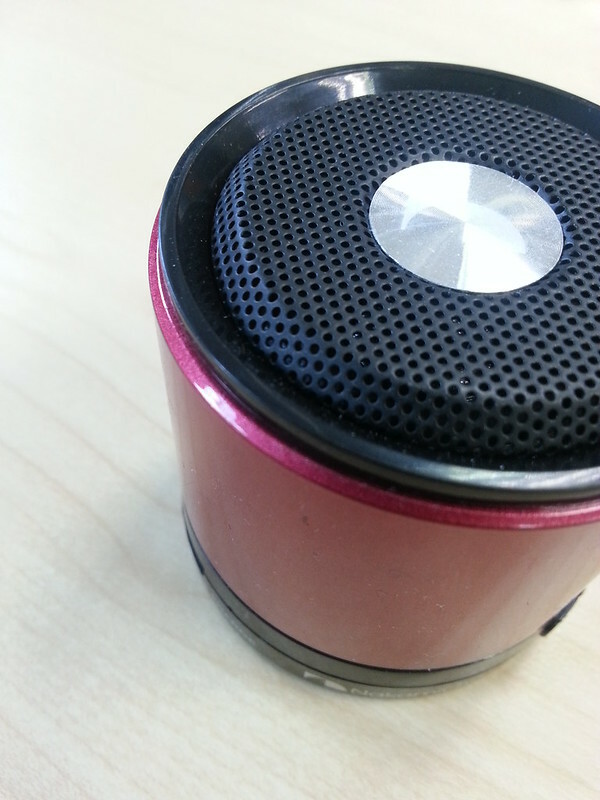 A handy and useful speaker to own, great for home-office use or if you work in a private room alone. 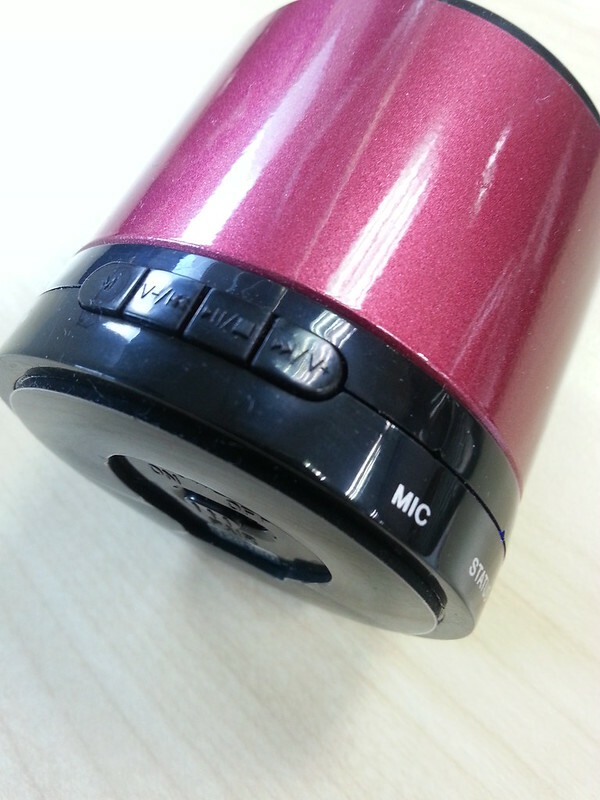 Listen to your music wirelessly and answer your calls handsfree! The speaker power is solid too! When on maximum volume, you can almost bring the house down! Hohoho! Not everyone has influence. Get rewarded for yours. Next Next post: PowerSkin – Stick it and Go! I purchased the Nakamichi NBS2 speaker while on a business trip. It worked great for one day, but wouldn’t stay connected or charge after the second day of use. I’m in process of trying to get a replacement or refund directly with Nakamichi. I purchased one of these 3 weeks ago at Istanbul Airport. Got it home and it won’t hold its charge. Have emailed Nakamichi in Japan but no reply. Also contacted D&R in Istanbul where I bought it, no reply. I contacted Nakamichi in America and received a reply saying that I needed to contact those I had already contacted. At least I received a reply from America but no reply from those I need to hear from. Very disappointed as I was told Nakamichi were a very good brand. Just goes to show you what they think of customer service. same issue, worked for few month and now no sound, it’s really cheap and bad quality, I’m very disappointed, don’t buy it, I’ll buy a Bose now.